I can remember the first time I was introduced to Soul. As I entered high school, I can distinctly remember a certain girl who I had a deep affection for. Throughout my childhood my dad constantly was showing me music from genres such as rock n’ roll, punk, folk, and soul. At this specific time in my life, my dad had begun to give me playlists revolving around the vocals of Sam Cooke, Al Green, and Otis Redding. As I pined for this edgy, hipster chick I listened to the powerful and commanding songs of the soul genre. While that relationship never came to fruition, the songs stuck with me. This comprehensive playlist is the best soundtrack to go out and get the person of your dreams. You can listen to this playlist here. This passionate song hits us all in the relatable spot that gets us down, that deep unhappy hurt that comes on those late nights when your bed feels lonely. The first step to finding love, like sobriety, is admission. When you listen to Green’s vocals you know in your heart that you too are too damn tired of not having love in your life. When you begin to pursue love, but might not know where to start, like Mr. Sam Cooke, ask the great god of love cupid for some help. When you are walking down the street looking for the person who you need to spend the hours of your day with ask cupid to point you in the direction you need to go. If you find yourself in a coffee shop and see someone sitting across the room who takes your breath away, that’s the time to act. When everything that person does lights a fire in your soul, that’s when you need to forego all fear and step out into the unknown so that you might be able to fill your heart with love. As you and the person of your dreams begin to become close, the little things that you enjoy about that person become so apparent. What makes that person so special to you are those small things that you get to see and admire. Maybe it’s the way they tap their fingers while their focused, the small sigh they make when they might be frustrated, or the way they sit crisscrossed on the couch. Love is different for everyone, but I think what is universal, is that when you know you know. As the days, weeks, and months pass you start to feel that deep down secure feeling. That person seems to be the only thing you think about. They seem to take up most of the hours in any given day. That’s when you know that love is growing. When you need to convince that person of your dreams that the love you have for them is something real look to the Jackson 5 for support. Here are the solemn promises that I think deep down every person wants to hear. With love comes security. Knowing that you now have someone to hold, to rely on, to be with, that’s what it’s all about folks. When you know deep down that this is the one, the vocals of Natalie Cole are the perfect soundtrack to the times you think about the person you are pursuing. The time will come that you need to prove your absolute affection to the person of your dreams. Channel the lyrics of the man of passionate love Marvin Gaye. Nothing’s going to be able to stop you from achieving love. Go out and prove that you are the right one. It’s happened. You have finally “got the girl.” There is a joy in your hear that can’t be contained. When you need that soundtrack to jump up and down to, shake to, and dance to, listen to the classic jam by The Isley Brothers. This song is down to make you want to get up and shout for joy. 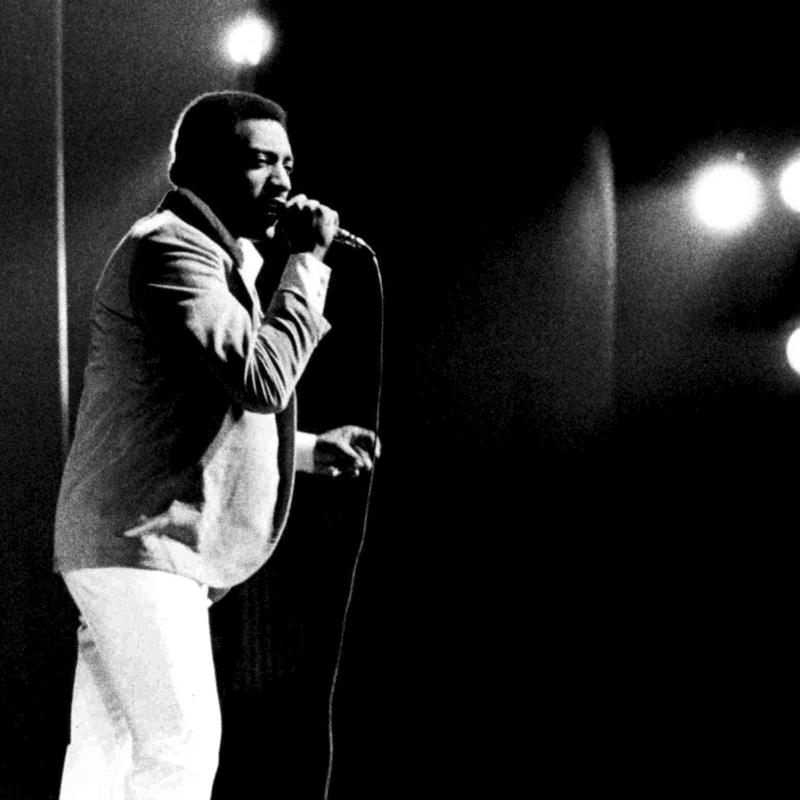 This touching and timeless song comes from the king of soul himself. Otis reminds us, once you finally “get the girl” always remember to take it slow, be kind, and always try a little tenderness.